· Your name, email address and address and payment information to subscribe to a mailing list, receive a course or guide from us, purchase a webinar, course or product. · Your name, email address, website when posting a comment on our blog. · Your name, email address, phone number and message in order to contact us via our contact form or through a direct email. · Your zip code if you choose to share this. The only way this information will be used is to let you know if we are conducting an event in your area. · Device information, the type of device you use and operating system version. · Other non-personal information to ensure a great experience with our products and services. You may of course also visit our site anonymously. We automatically collect some technical information from you when you visit the website in order to give you the best possible experience. We use web measurement technology (such as Google Analytics) to automatically track how visitors interact with our website, including but not limited to where they came from, what they did on the site, their IP address, requested URL, referring URL, browser type and timestamp information. Aggregate data is used to help kimberlysundt.com perform statistical analyses of user behavior, improve our user interface and meet the needs of our customers, track operational problems, prevent fraud, and improve the effectiveness, security and integrity of the website. This information does not identify you personally. 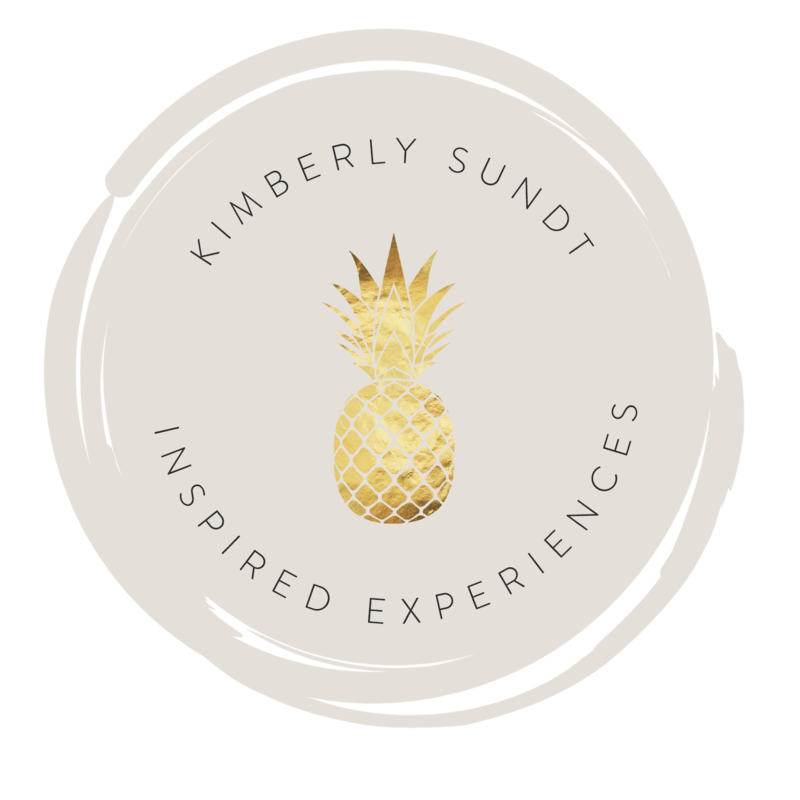 If at any time you would like to unsubscribe from receiving future emails, please email Kimberly Sundt LLC directly and we will remove any and all private contact information and will eliminate you from any additional promotional advertising. We do not share your information with anyone unless specified otherwise. This does not include trusted third parties who assist us in operating our website, conducting our business, or servicing clients and visitors. These trusted third parties agree to keep this information confidential. We may also release your information if we believe release is appropriate to comply with the law, enforce our site policies, or protect ours or others’ rights, property or safety. The term “cookies” refers to small files that a site or its service provider sends to your computer’s hard drive (if you allow). Once you agree to cookies, the file is added and the cookie helps analyze web traffic or lets you know when you visit a particular site. We are in compliance with the requirements of COPPA (Childrens Online Privacy Protection Act), and we do not knowingly collect any information from anyone under 13 years of age. Our website, products and services are all directed to people who are at least 13 years old or older. This policy was last modified on May 2018.